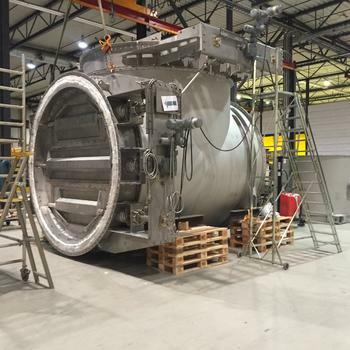 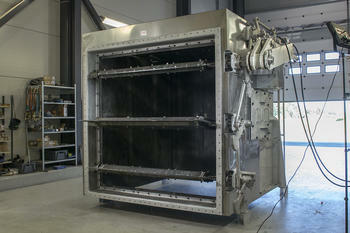 Mjørud is developing large-scale louvre dampers for use in exhaust systems of gas turbines. 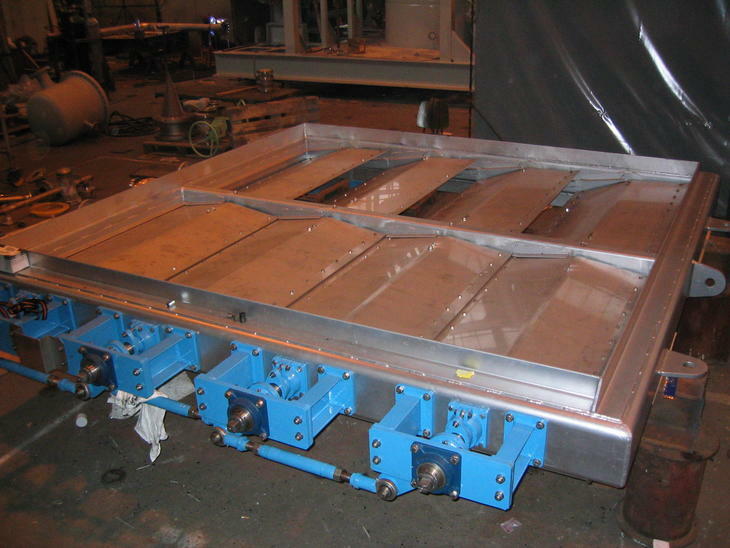 In recent years we have developed and supplied several large-scale louvre dampers for use in the exhaust systems of Gas Turbines. 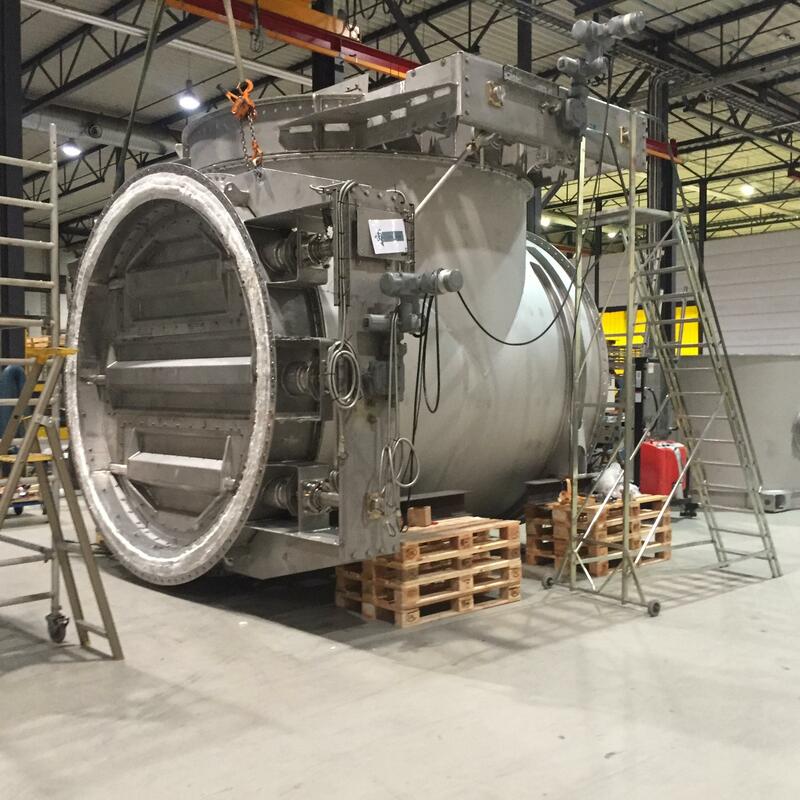 Design of Exhaust Gas Dampers was the result of our experiences working with Boiler Owners and their everyday challenges.